Post subject: Does this cover my motor? The boat cover may or may not go over your motor, depending on the maker and style of cover you choose. We list boat covers by three of the most well-known manufacturers in the industry and each one offers a different option for motor coverage. Carver boat covers typically provide some type of protection for your motor whether attached, separate or integrated. This will depend on if you order a Custom, Styled-to-Fit, or Specialty boat cover. The Custom cover will most likely have a detached motor cover, the Styled-to-Fit cover will most times have an attached motor cover, and the Specialty covers encompass the boat and motor in one with additional material. Styled to fit and Specialty covers are both suited to fit the largest motor allowed by boating law for your particular boat. 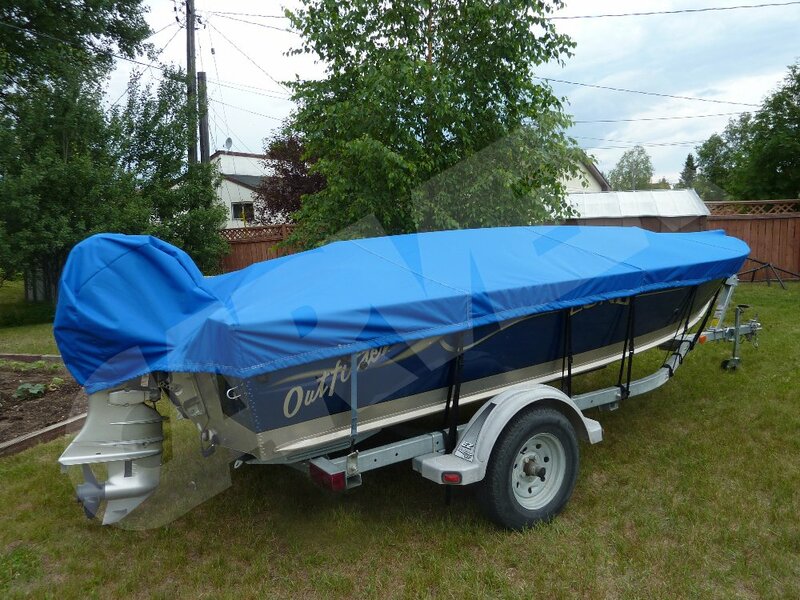 When selecting a Custom Shoretex boat cover, you are given the option of a separate motor cover or no cover at all. If you choose a separate cover, you will enter the make and size of your outboard, customizing it to your specific motor. 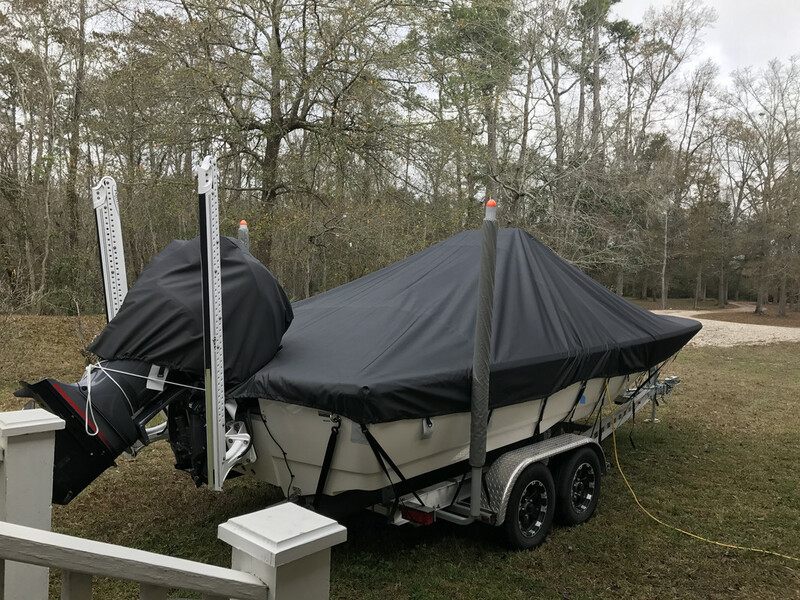 Westland boat covers do not come with an outboard cover, but these can be purchased separately in the matching material and color of your boat cover by contacting one of our experienced representatives for more information! Be sure to use coupon code TINB10 at checkout for an additional $10 off your order for being a forum member!